Apartment Querelle: Apartment complex, upper floor, with 1 bedroom, approx. living space 50 m2, balcony, suitable for up to 2 persons. 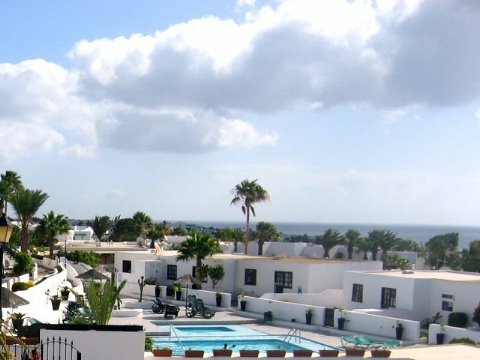 Specialties: Heated swimming pool, beautiful sea views, non-smokers, golf course closer than 5km, quiet situation in Puerto de Carmen Price: from 54,00 eur/day.